Avondale’s holistic BioLOGIC® approach ensures that we pay attention to the full spectrum of macro- and micro-nutrients involved in healthy plant nutrition. 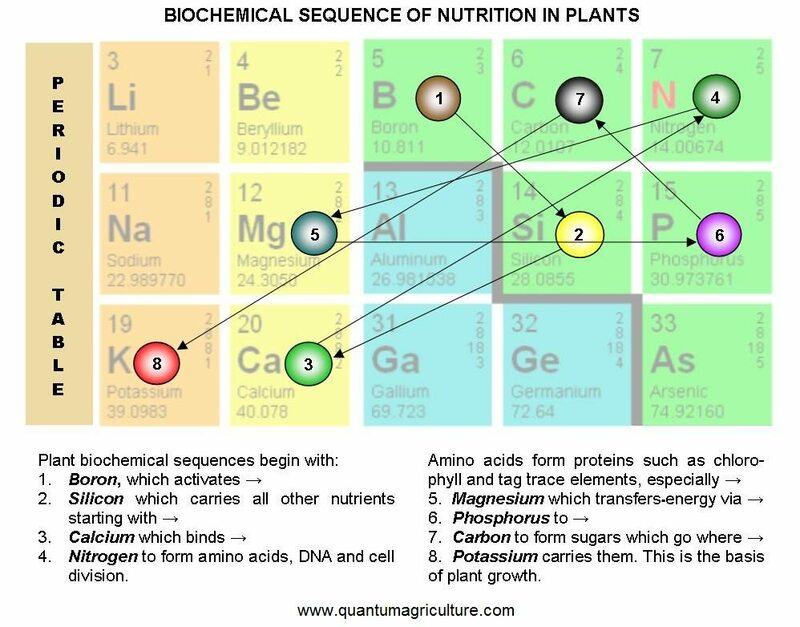 One of the best models that we have found that encompasses this full spectrum of nutrients is the Biochemical Sequence devised by Hugh Lovel, who is one of the world’s leaders in quantum agriculture and biodynamics. The Biochemical Sequence starts off with boron which is the catalyst that enables calcium to move around a plant and it greatly influences the healthy uptake of calcium by the plant. Boron is essential to activate silica which plays a major role in building plant cell structure and cell strength, as well as playing several vital roles in plant metabolism. Silica is vital for carrying nutrients around the plant, especially calcium. Calcium is essential in the physiology of plant cells; it functions as a signal for many cellular processes and is involved in the activation of certain plant enzymes. Calcium is involved in both cellular structure and cell division, and it is essential to photosynthesis. One of its key roles in plant growth is to bind nitrogen. But before we get to nitrogen, we take sulphur into account. Sulphur is another essential plant nutrient as it improves the efficiency of other plant nutrients, particularly nitrogen and phosphorus. Sulphur works directly with nitrogen, enabling the conversion of nitrogen in the leaf to amino acids, and supporting basic carbohydrate metabolism in the plant. Nitrogen forms the amino acids that create proteins in plants and animals, and there would be no life on Earth without it. 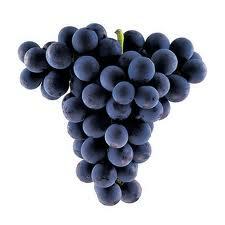 Next in the sequence is magnesium which is present in chlorophyll and synthesizes with amino acids, vitamins and minerals. Photosynthesis is not possible without magnesium. Phosphorus is then needed to transfer the energy that results from producing sugars out of carbon dioxide and water. In the presence of phosphorus the carbon is prised lose from the carbon dioxide so that it can combine with water to make sugar and release oxygen. 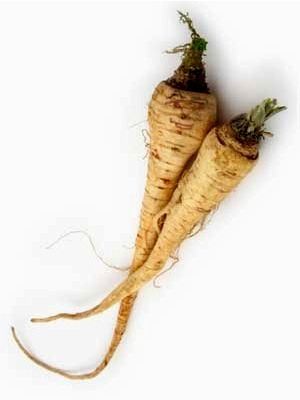 The sugars are then taken up in the sap and cells of the plant under the direction of potassium.